In November, fifteen people registered to participate in a songwriting workshop series offered at the library. Nancy and John Bryan guided people of all ages in the creation of two original Christmas songs. 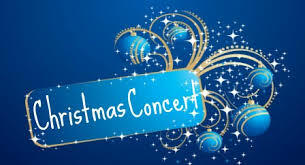 These songs will be performed, as well as several other popular Christmas tunes. This is a free concert for all ages to enjoy made possible thanks to grant funding from the Nelson B. Delavan Foundation.